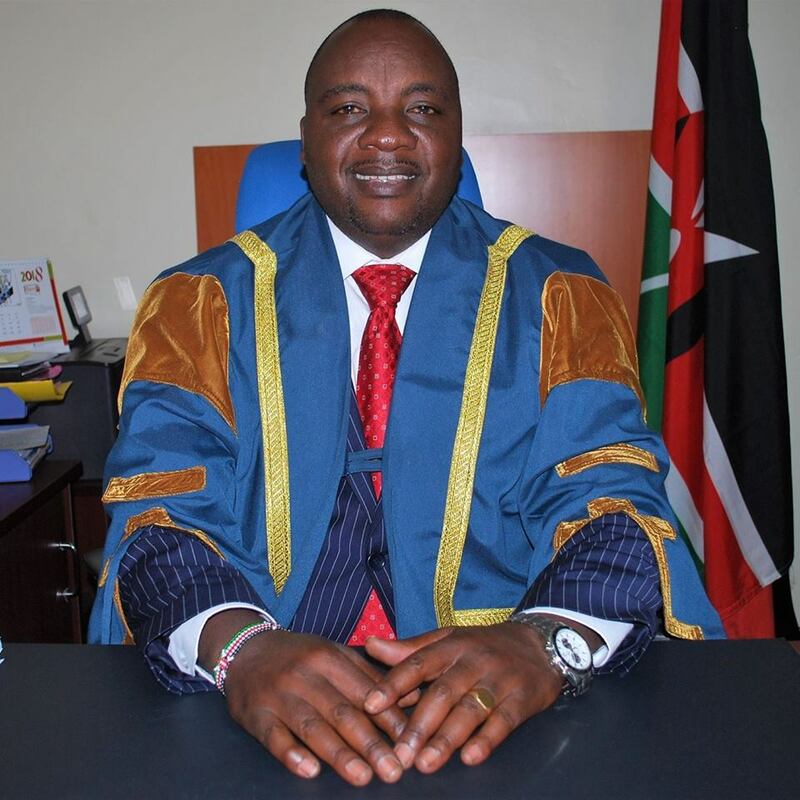 Nakuru County Assembly today dismissed a motion passed by Biashara ward MCA, Peter Njoroge, to Impeach Nakuru County Assembly speaker Joel Kairu over misuse of office and funds meant for abroad trips. The motion to impeach the speaker failed to attain the 75% constitutional threshold after 45 MCAs voted against the motion with 32 supporting failing to attain the 59 out of 78 support of the County Assembly Members. Speaker Kairo has been accused of embezzling county funds and appointing two nominated MCAs to the County Assembly Service Public Board without following the right procedure. Biashara Ward MCA accused speaker of denying MCAs funds to go for bench-marking in foreign countries yet six MCAs are currently in Tanzania, for bench-marking. He also claims that Sh15 million was allocated for foreign trips but only Sh9 million is accounted for in the ending financial year. The failed motion comes after Nakuru Senator, Susan Kihika, convened the meeting with a section of the assembly members on Sunday evening in a bid to help initiate dialogue among the MCAs to save the speaker. Speaker Kairo has said that he forgives those that were opposing him and called the county assembly members to join him in developing the county instead.